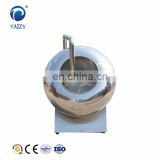 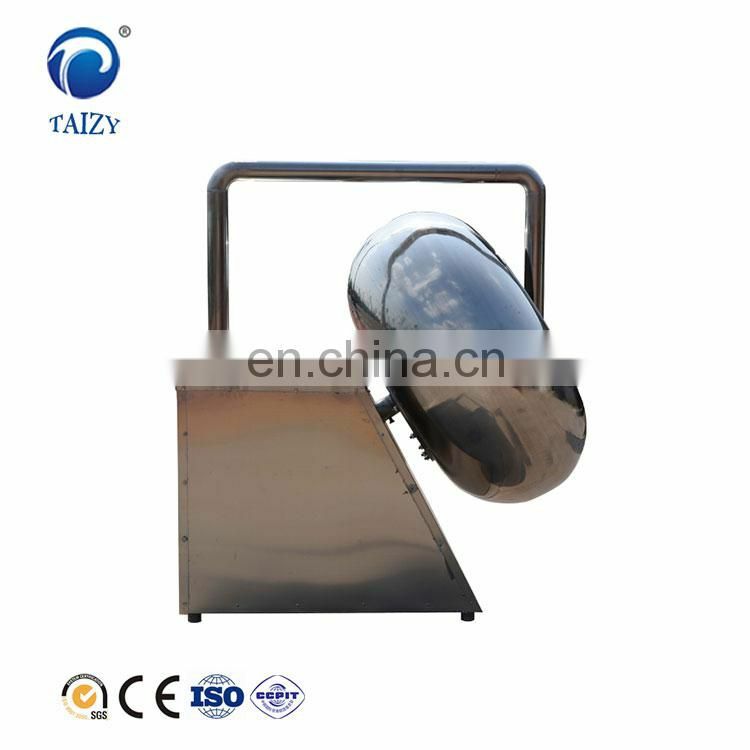 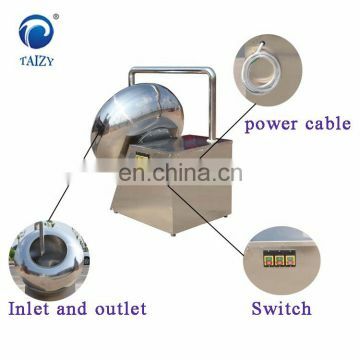 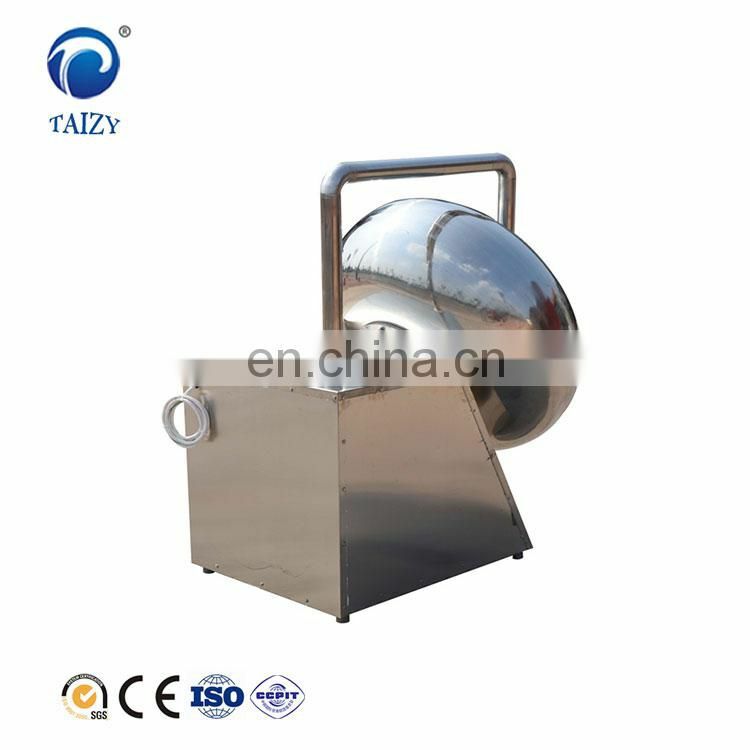 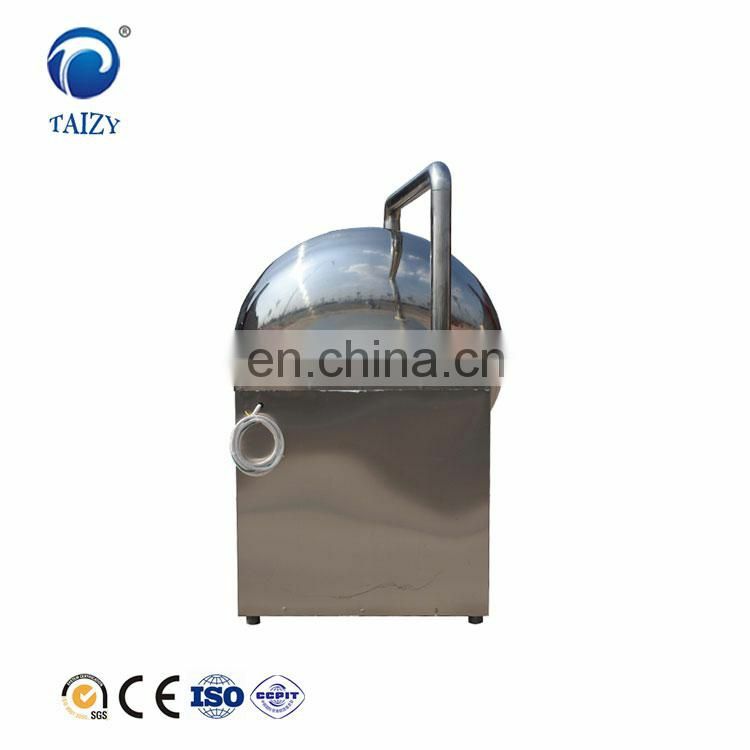 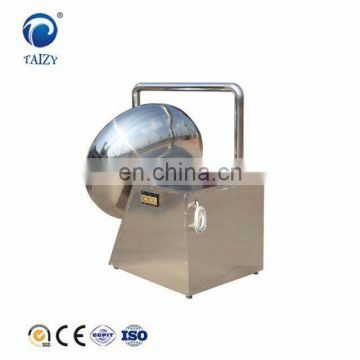 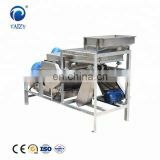 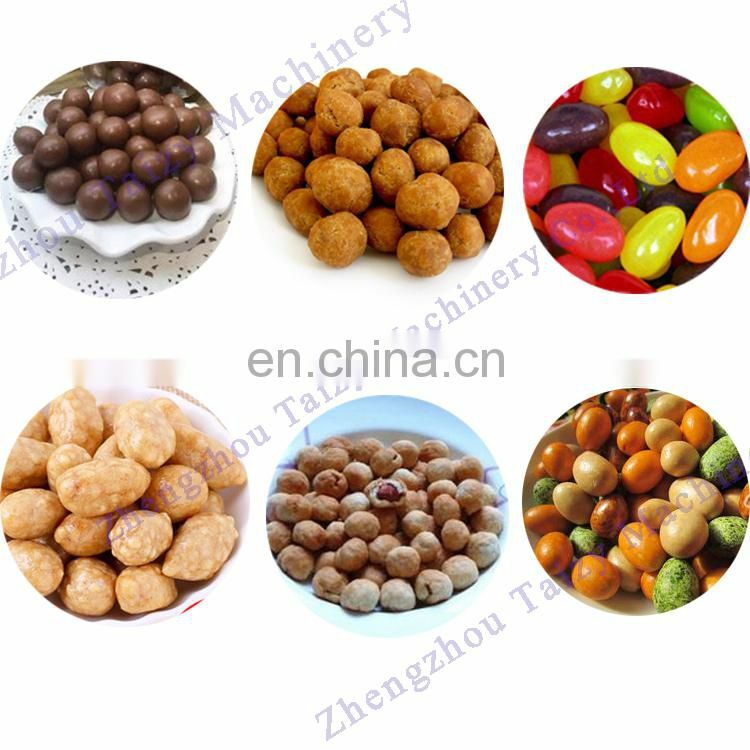 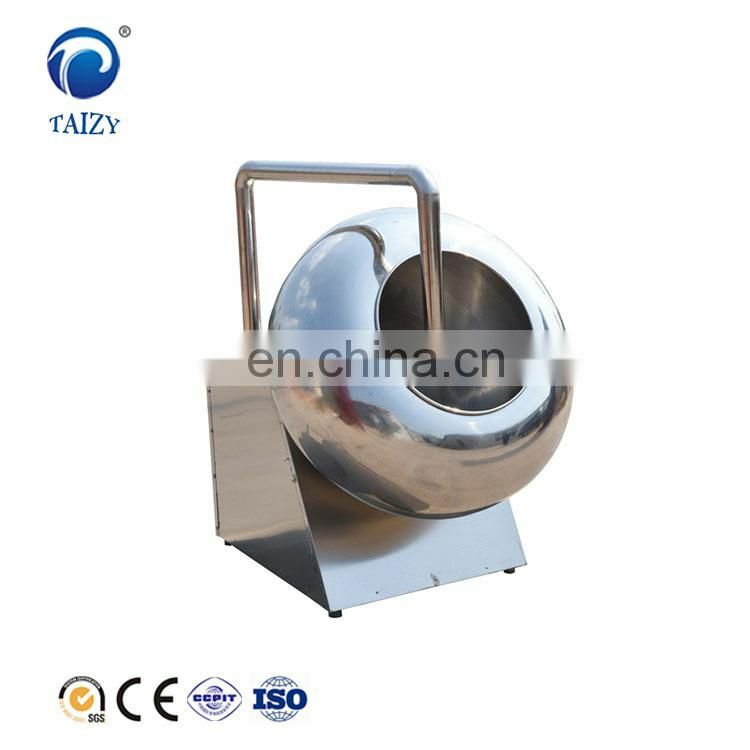 Automatic candy pill sugar coating pan machine is widely used in the snack food processing industry. 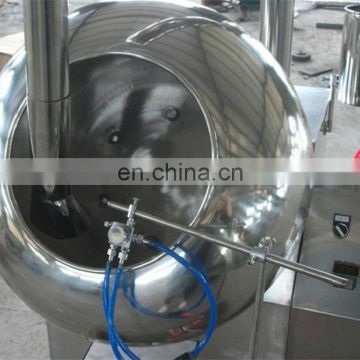 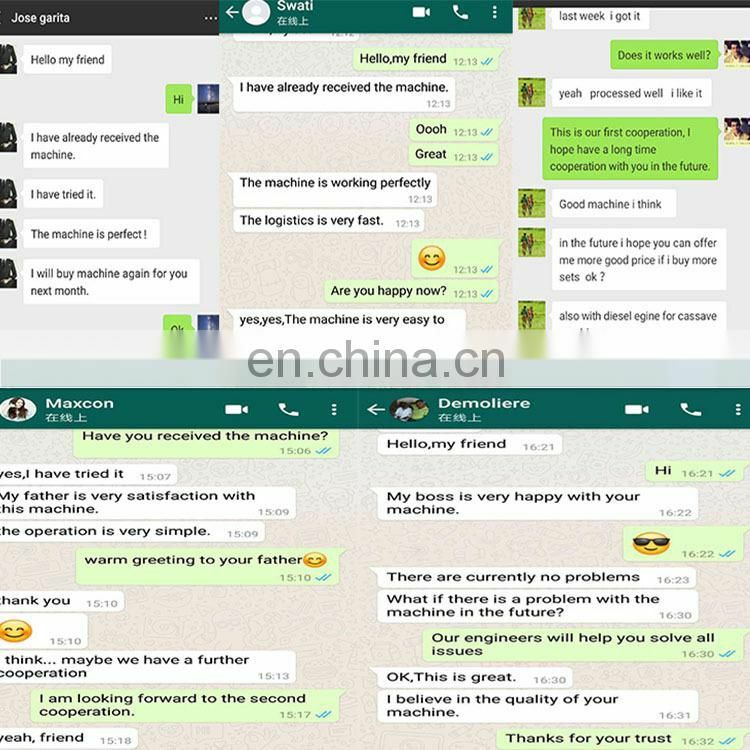 Sugar coating machine is equipped with a stepless speed regulation device, it can process a variety of granular foods. Able to be matched with frequency controller. 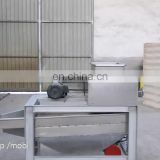 Able to be matched with dust-removal system. 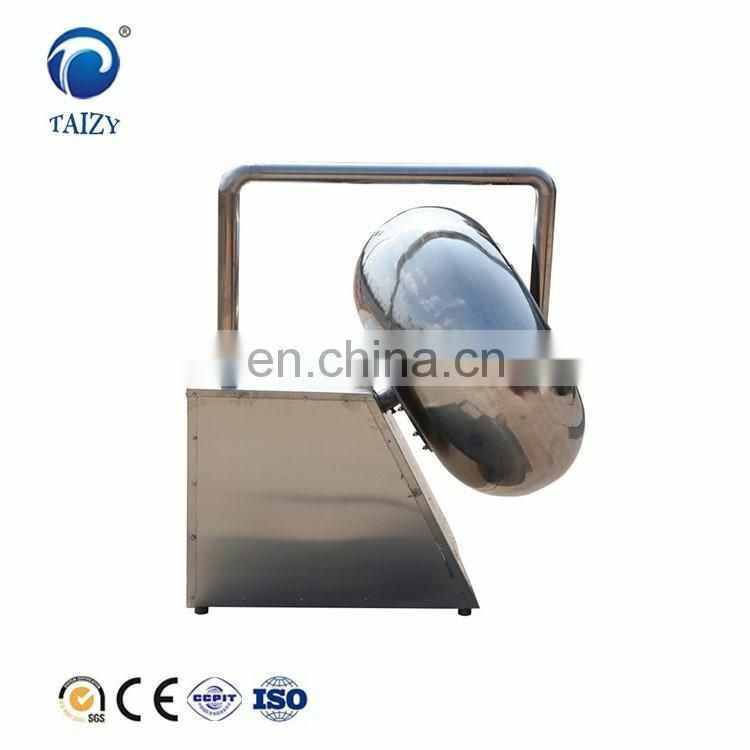 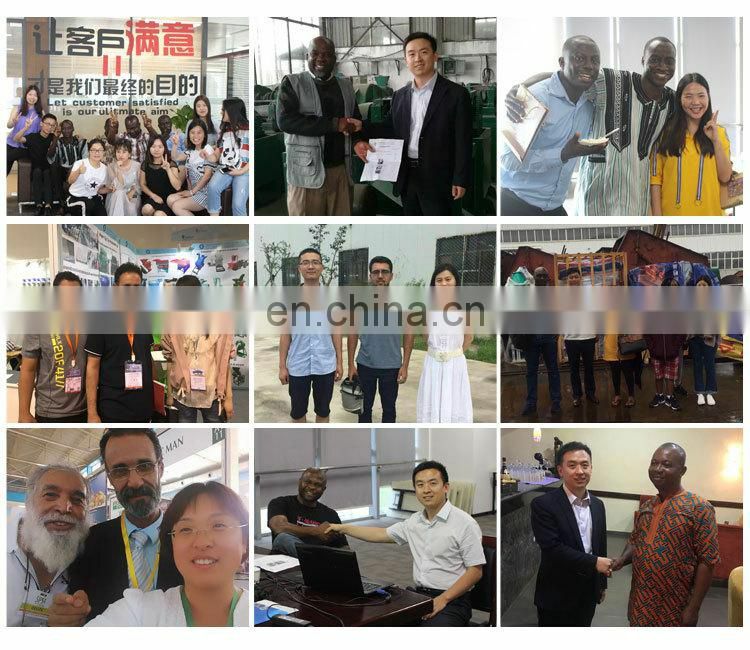 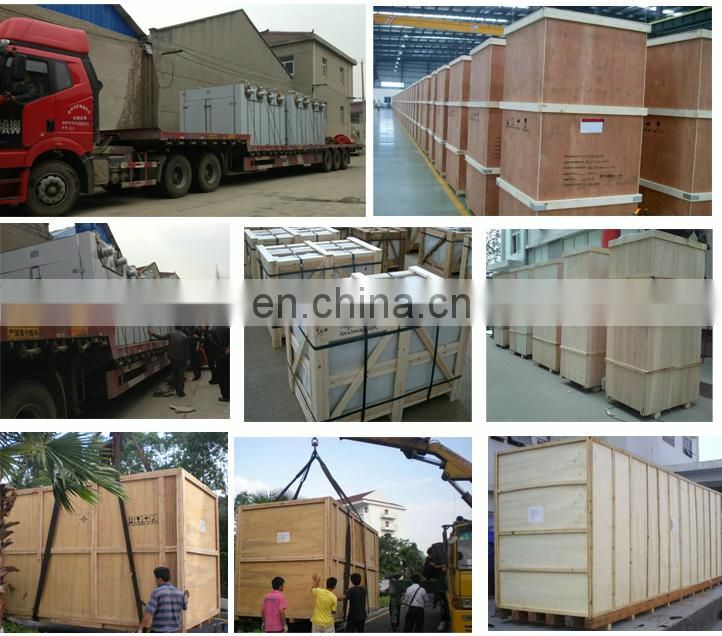 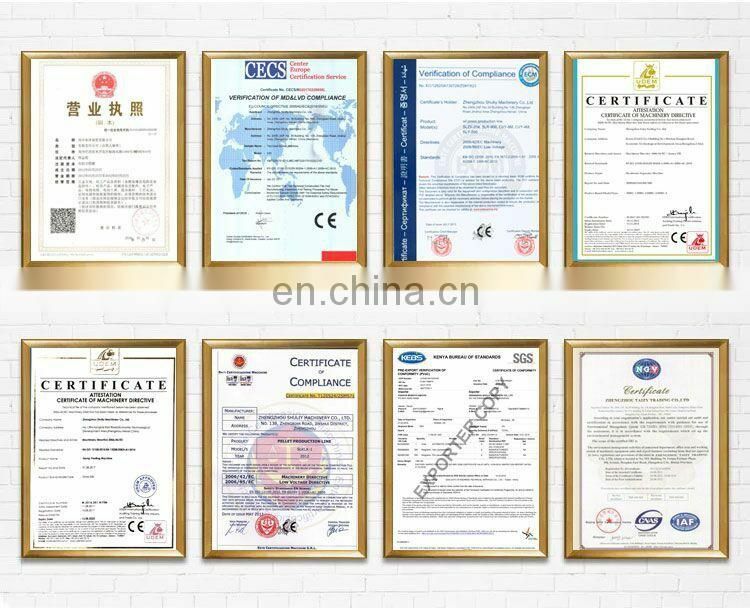 It can be made to totally-enclosed type, served with airbrush system, and meets the requirements of GMP.